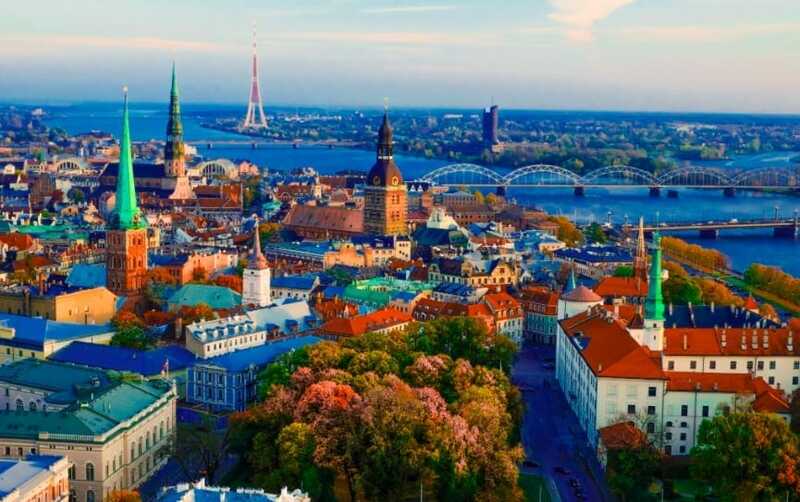 As the capital of Latvia, Riga lies on the Baltic Seas, at the mouth of the River Daugava. It is officially one of the cheapest capital cities in Europe to visit, and you should start booking your tickets right now. We’re willing to bet you’ve never been, and you’re missing out on so much as a result. A symphony of skylines, spires, sumptuous architecture, and some of the best bars in Europe, Riga has it all. Okay, so we’ve convinced you, right?! Well, now you’ve decided you’re going you’re probably going to want to think about what to do while you’re there. This is the perfect city to choose for a city break – so perhaps a long weekend will be ideal. Anyway, you have so many incredible things you can experience when you visit Riga, and these are some of the most exciting things to do in the Latvian capital. This is another of the cities of the worlds to boast some simply unbelievable architecture. It’s a blend of Art Nouveau, modernism, Gothic, and wooden buildings, and there is something different around every corner. The best way to enjoy all the city has to offer is to take an architectural tour – you might consider doing this in the form of a walking tour. Check out E.A.T. Riga to see the different types of Art Nouveau tours they offer. Many cities are ugly, urban landscapes with not much outside space, and minimal greenery. 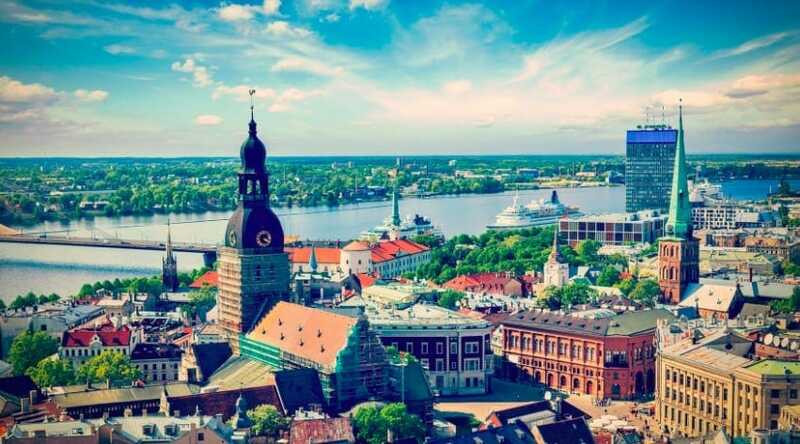 They can be very dull and boring places to live, but fortunately, Riga is not one! This is one of the most naturally beautiful capital cities in Europe, and there is plenty of outside beauty. There is a beautiful park here, right beside the river, where you can go and bask in the natural beauty of the city. Maybe consider having a picnic or lying on the grass and relaxing for a while. Even a walk by the river would be a great way of getting the most of these stunning surroundings. If you head out of the park and into the Old Town, you will find one of the most historically significant landmarks in all of Latvia. This is known as the Freedom Monument and was first erected in 1934 as a symbol of the nation breaking free from foreign powers. Take in the magnificence of the statue, and snap a few pictures as well. When you’re done, you might consider heading to the Museum of Occupation, which is close by and learning a little more about it. If you’re something of a culture vulture, we have just the place for you – the Latvian National Opera and Ballet. This is a magnificent 1882 neoclassical building, oozing elegance and individuality, and it’s based in the heart of the city. Taking in a show or enjoying some ballet while you’re here is hugely important, and you need to make sure you do what you can to make the most of this opportunity! Riga has so much to see and do, and this is the perfect city to come to for a weekend city break. Ideal for solo travelers, couples, and friends, there is so much to discover about this stunning city. Hopefully, you will find this an inspiring and beautiful city, and there will be plenty for you to do in while you’re here.